A patented wearable 'nest', body shaper, and skirt. If you have any questions about this product by Nesting Days, contact us by completing and submitting the form below. If you are looking for a specif part number, please include it with your message. 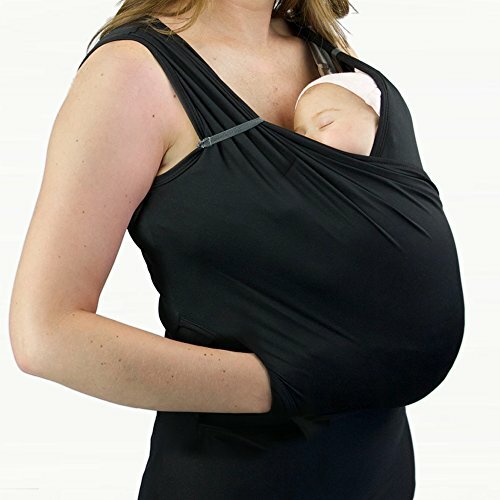 Baby Wrap Carrier Sling Swaddles Infant and Newborn in Peruvian Cotton - Black with Handmade Dip Dye Front Pocket. Reversible.